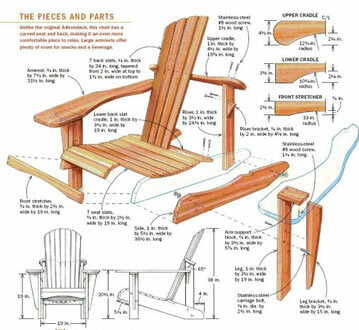 On Your Next Woodworking Project..."
Here's the BIG problem: Most plans and woodworking magazines are complete garbage. Why? They skip over many important parts, their diagrams are confusing, unclear, or even wrong. No wonder woodworking seemed so hard! 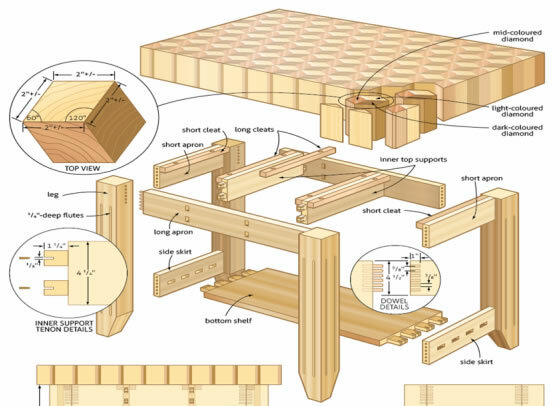 What if I told you that you could get your hands on 16,000 woodworking projects with already “done-for-you” plans with step-by-step blueprints that let you build stunning, professional woodworking projects -- easily, quickly & hassle free? 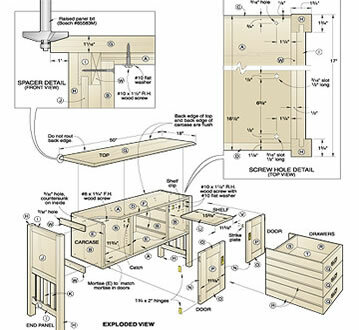 So what makes a "perfect woodworking plan?" Simply put, it must be detailed enough to leave nothing to guesswork yet simple enough for beginners. It must also contain complete instructions from start to finish. That is why our plans are 10x better than all "mass-market" plans. It's like having a MASTER woodworker, by your side, guiding you through the entire project! 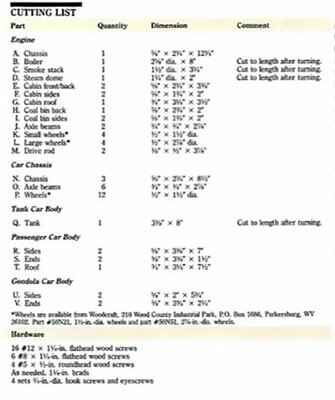 You get exact cutting and materials list for every project. You will be able to buy exact amounts which means you'll stop wasting your hard earned cash on wrong wood, wrong materials or the wrong quantity. It saves time and cuts down waste. It saves money. You'll spend more time building, less time fretting! This makes it suitable even for beginners. 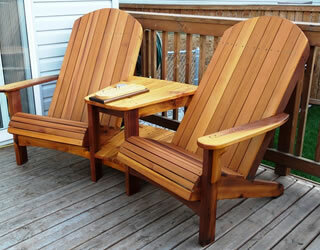 If you're an experienced woodworker, you'll complete projects in a fraction of the time it usually takes you. You get to see EXACTLY how everything should look BEFORE you build them. Most plans don't include this and simply assume. You'll end up building something that doesn't look like the drawing! 5. Suitable For Beginners & Professionals! Whether you're a complete beginner, an amateur woodworker with hand tools or a seasoned pro, you'll find thousands of projects that will suit your level. We've got something for everyone! Do note that is just a partial list of all 16,000 plans included. There are many more categories that I can't fit on a single page. Also, new plans are also every single month so this an ever-growing list. 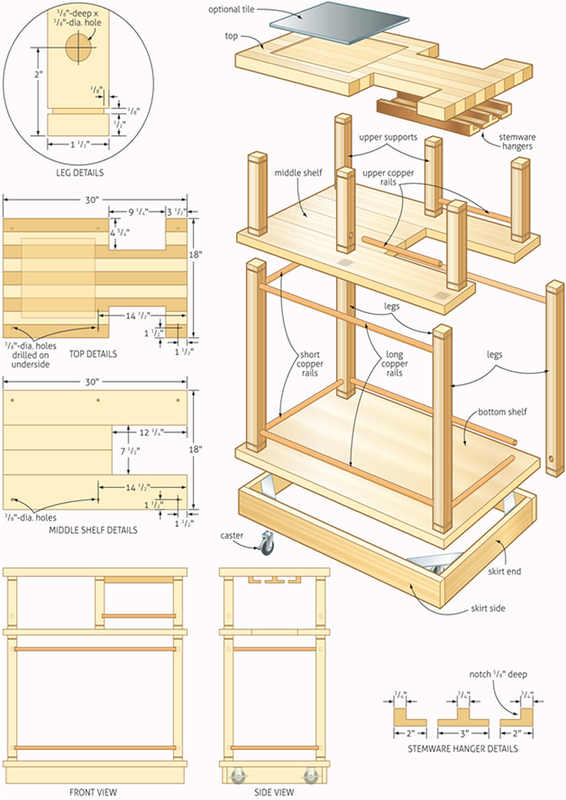 The Best Collection of Woodworking Plans I've Reviewed! Ted has an extensive selection of plans with amazing clarity...thumbs up! Download new plans every month as they are released. New plans are added every single month. Request for a custom plan drafted for you. 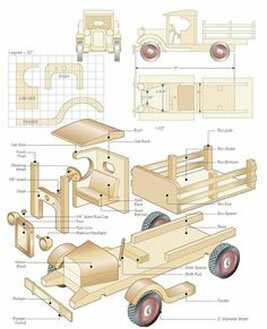 Our team of craftsman can create plans for any project. 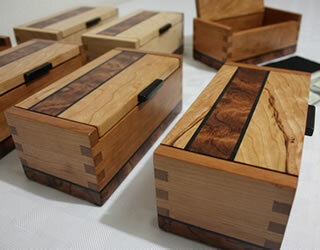 Get lifetime support from our master woodworkers. Get all the help you need to complete your project. You can also view all your plans on any mobile / tablet device which makes it convenient for you to take it anywhere. Download tons of free guides on woodworking techniques & invaluable resources to expand your skills. 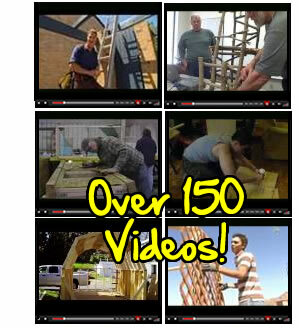 Get free access to an archive of tutorial videos covering everything you ever need to know about woodworking. 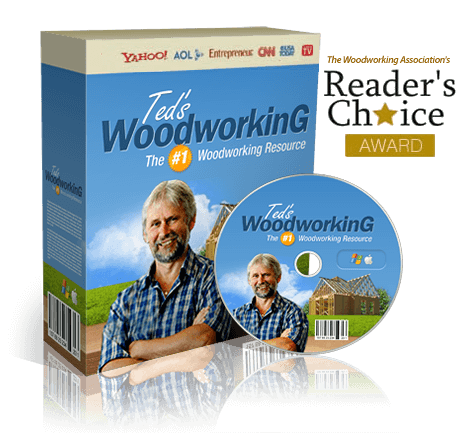 As you sit there reading this, I know you're thinking about all the different projects you're going to make and how woodworking is going to be a breeze when you buy TedsWoodworking Package. Listen up closely... 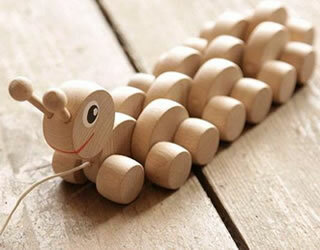 If you got plan to build any other woodwork project, TedsWoodworking will be invaluable to you. Complete any project quickly, inexpensively and with professional results EVERY TIME. 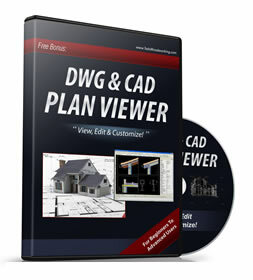 The first bonus is the award winning "DWG/CAD Plan Viewer". Now you don't have to pay for overpriced CAD software. 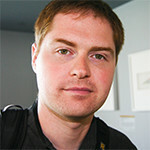 A typical CAD software like AutoCAD 2009 will cost you a whooping $950! (Amazon.com). Regular Price: $97 - Yours FREE! These hi quality premium videos are worth $77 if I sell this separately but you'll get free access if you order today! 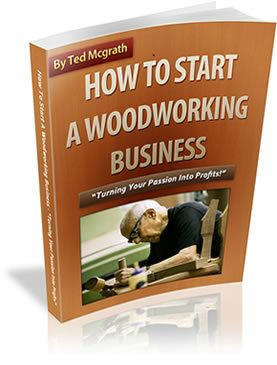 With "How To Start A Woodworking Business" book, you'll learn how to turn your passion into profits. This is a step-by-step detailed guide on how to make money selling your custom woodwork and it is a great addition to this package. With this guide, you'll learn how to start quickly and operate successfully. " It covers, in detail, every step of how you can use your skills to make money without losing that joy." - And its yours for FREE if you order today! 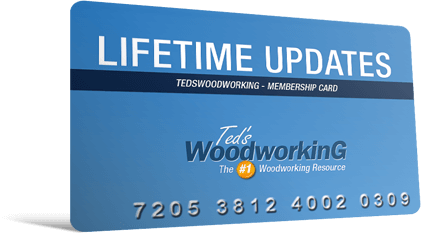 When I started planning TedsWoodworking, I knew this bonus would be invaluable for all woodworkers. I wanted to sell the next bonus individually for $39.00 but to sweeten this deal, I'm going to give it to you! 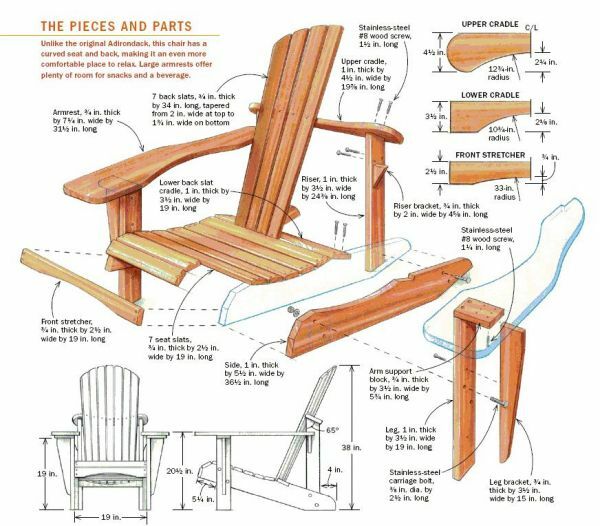 It includes a discussion of all the principal hardwoods and softwoods, how to use hand tools, detailed information on every carpentry technique--jointing, bonding, fastening, laminating, and much more. Plus You Get FREE Lifetime Updates! Here's how it works: Every month we release new plans drafted from our workshop. You will get lifetime access to a membership area where you can download these new plans every month. There are NO recurring fees, no expiry date. 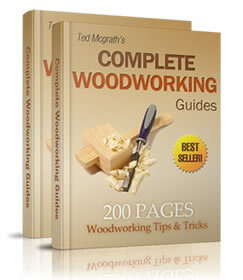 We've been releasing new plans monthly for several years now to thousands of woodworkers. Join our community and get free plans for life! 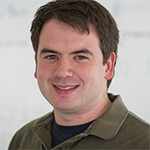 "Ted made everything simple, and the instructions were easy to follow. If you're looking to start on any project, you'll get immense help with this collection!" 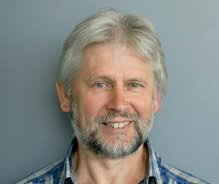 "These plans are great, written by a skilled craftsman. The plans are loaded with lots of techniques from lining boxes with leather, to cutting small rabbits and dadoes safely." "Plans were very detailed, giving specific direction as to what materials to buy and what pieces to cut. It makes preparation easy for a beginner like myself." 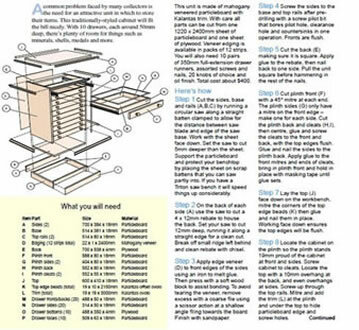 If this is not the most complete woodworking resource you've ever seen, simply email me and I will return 100% of your money back. No questions asked. This my full 60 days IRON-CLAD money back guarantee to you. So Ted, How Much Does This Cost? Of course, when magazines and online sites sell each individual plan for $10-$20, it's only natural to think a package containing 16,000 plans and that I poured years of my life into creating might be unaffordable. Your dinky one-time investment is only $297 $147 $67! That's right. Your investment for the entire course is only $147 $67. First I'll bump it up to $97.00...then to $197.00 and more...and it'll still be a bargain for what you're getting. 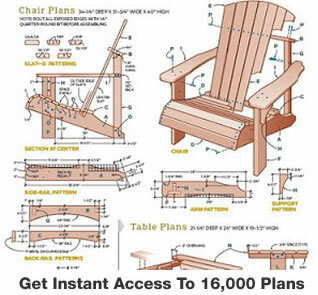 Give Me Instant Access To 16,000 Woodworking Plans & Bonuses Right Now! 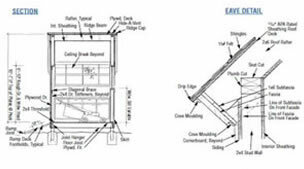 If you are looking for best blueprints, illustrations and schematics to make any project hassle-free, I highly recommend TedsWoodworking! How do I get access to the plans? Is it something sent to my house?" 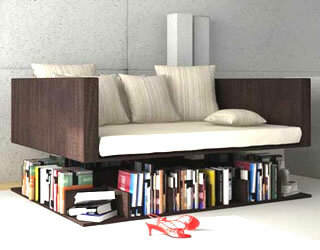 I really want this, but I want to make sure it’s safe. How does your guarantee work? Do note this is a time-limited launch offer. 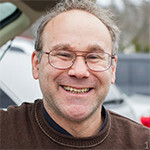 Copyright © TedsWoodworking.com. All Rights Reserved.